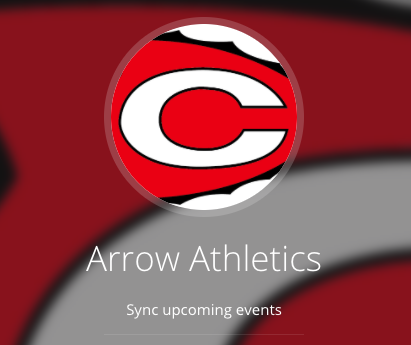 Clinton High School’s Lady Arrows Basketball team will have new leadership at the helm as they work towards the 2019-2020 basketball season. Coach Pearlene Fairley was named as the Lady Arrows’ new head coach after April’s school board meeting on April 9. Coach Fairley comes to Clinton after eight years as head coach at Pelahatchie High School with a record of 154-85. “We are excited to welcome Coach Farily to the Arrow Family,” Athletic Director Brian Fortenberry said. Fairley graduated from Pelahatchie in 1997 and had a successful collegiate career at Hinds Community College and Alabama A&M University. The Lady Arrows finished the 2018-2019 season with a record of 20-10; 5-3. Clinton made it to the playoffs for the third straight year where they fell to Northwest Rankin 56-51 in the last few seconds of the game.